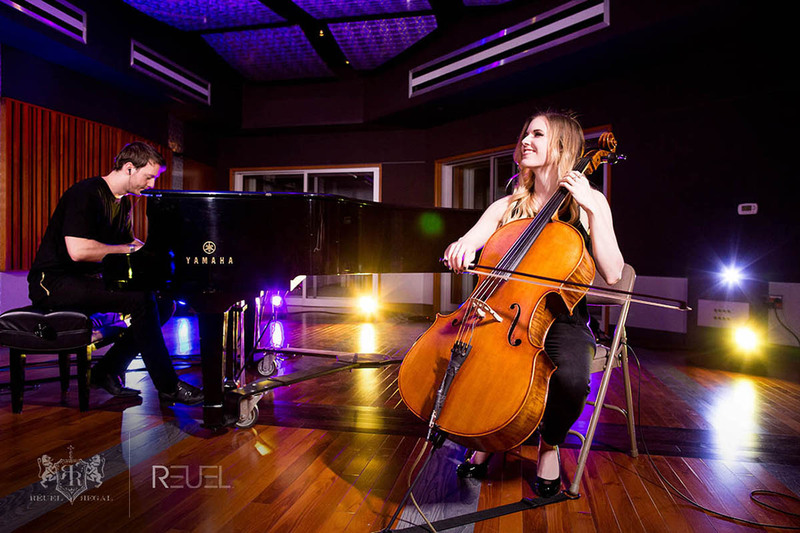 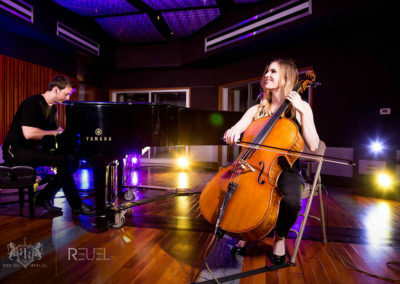 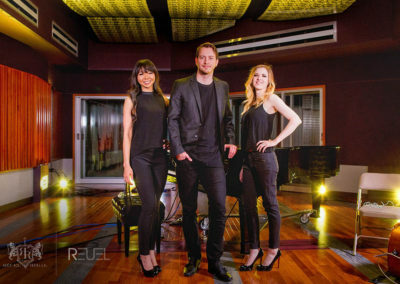 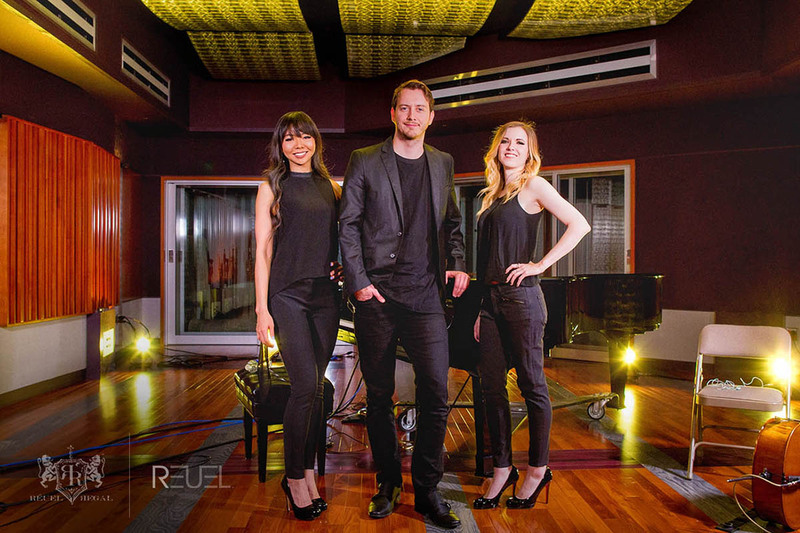 Reuel Trio is the newest act offered by Reuel. 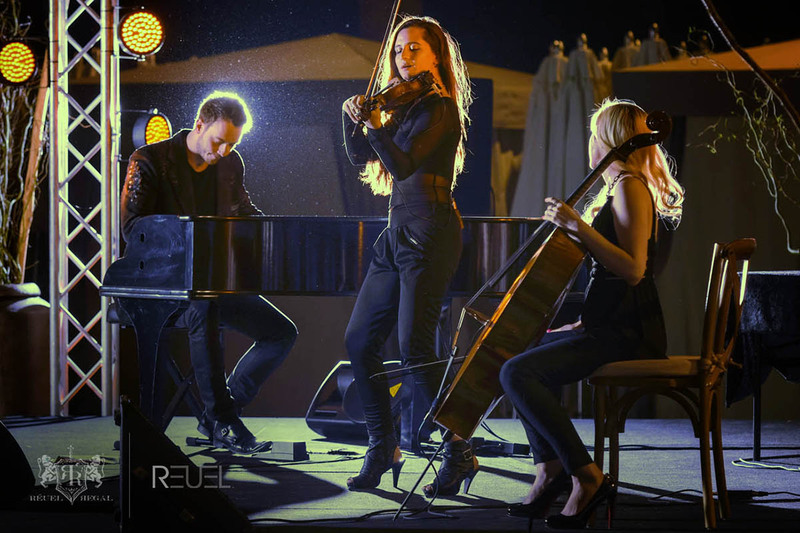 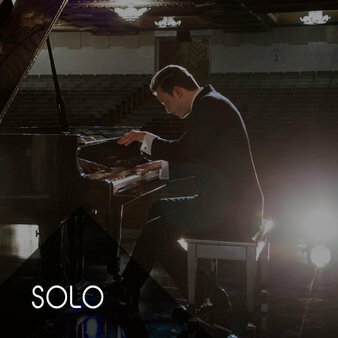 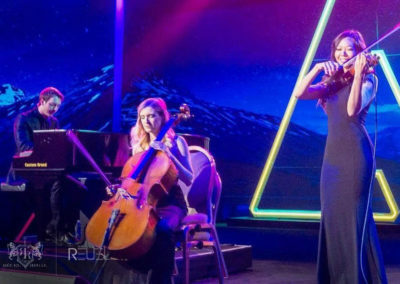 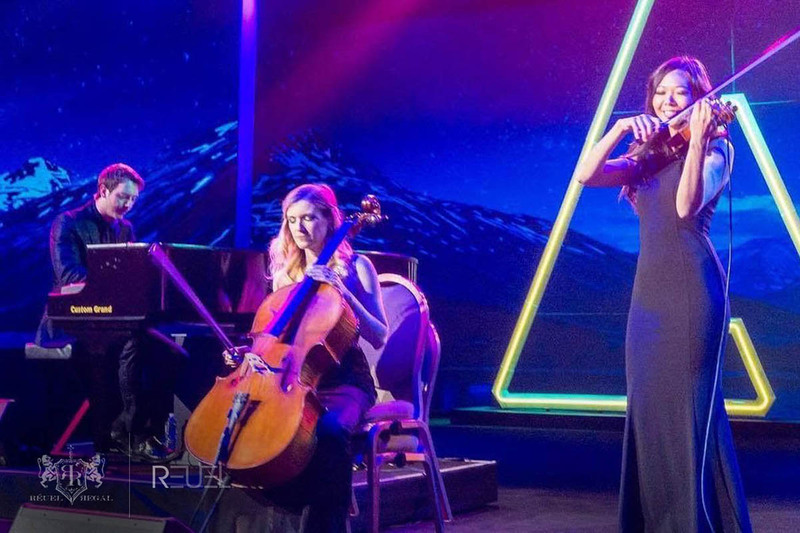 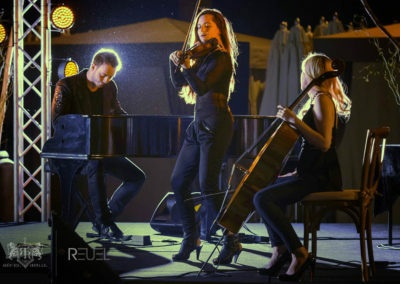 This trio has garnered immediate success in Las Vegas with corporate engagements and performances at Wynn Hotel, Aria, Caesar’s Palace, and many private functions. 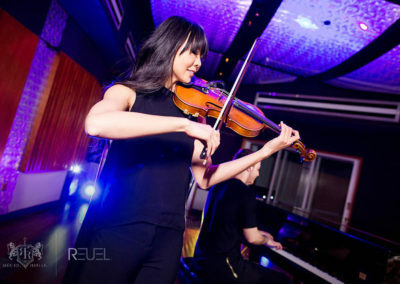 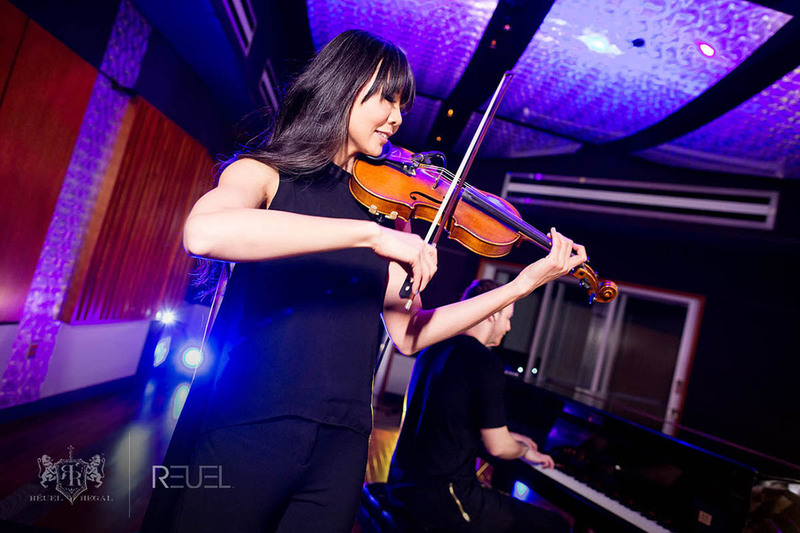 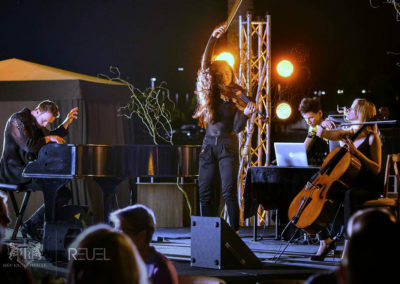 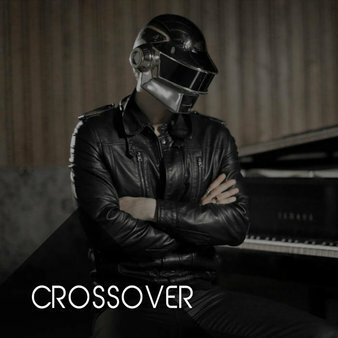 Reuel performs with an accompanying violinist, cellist, and custom DJ tracks. 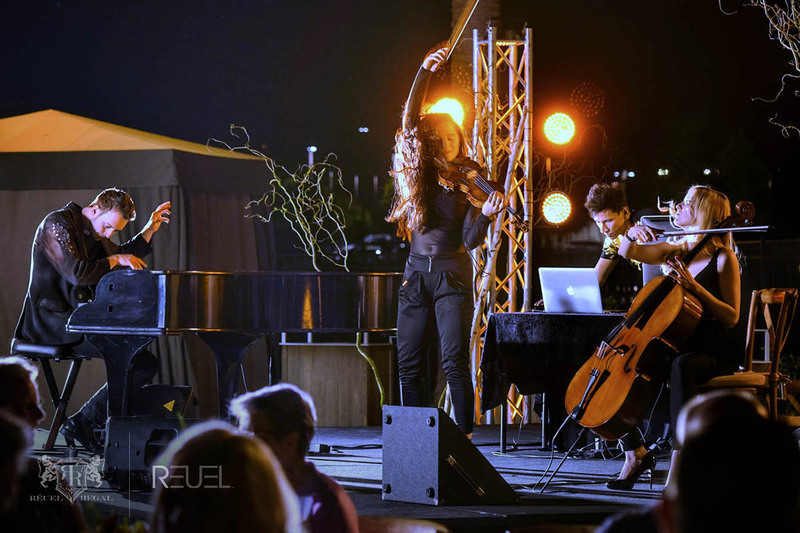 To book Reuel’s trio show and discuss pricing and availability, please send a detailed email here.